Stand out from other candidates and gain access to the hidden job market. 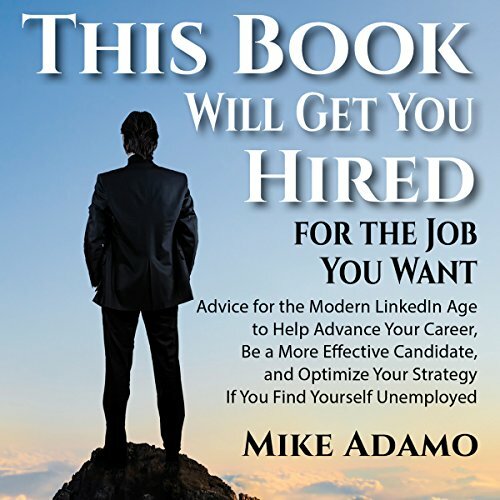 With his no-nonsense style, recruitment expert Mike Adamo will teach you the skills to sell yourself and get the job you want. Regardless of whether you are employed yet, feeling unsatisfied, or actively seeking your next opportunity, Mike will give you the tools to build your network, hone your interview skills, and take control of your career. Mike will share practical methods to utilize the tools and training available to you to become an in-demand candidate and land the job that you really want.